We, at Joe and Reno's want your experience with us to be GREAT! We stand by every order we make. If you are not happy, we are not happy and will do whatever we can to make things right! Please feel free to contact us at any time with questions, concerns, and even compliments. 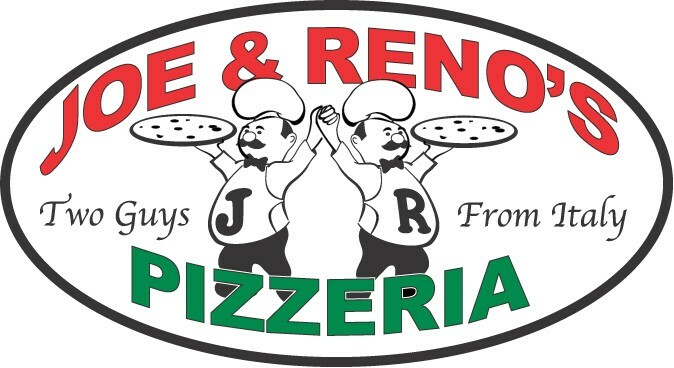 Joe and Reno's Pizzeria is located in the heart of the Dearborn Community. We appreciate your business and look forward to serving you and your families. Thank you for your continued support of our little family owned pizzeria! Please use the form below to tell us about your experience with us. We accept all major credit cards. Gift certificates are available!